Despite the past few weeks of gray skies, wind and rain here in St. Louis, there are signs of Spring all around us. The birds are starting to return, the squirrels are darting up the trees, and bits of green are peeking up from the ground and popping from the tips of dark branches. This is the time of year that nature calls to us all, woo-ing us to leave the dark, isolating confines of our homes move into the great outdoors. The vast majority of us all know that if we spend more time outdoors our health improves. Unfortunately, life tends to be fast paced and it’s not always an easy task to get out to the great outdoors, no matter how badly we’d like to soak up all those natural health benefits. That’s why creating a well thought out outdoor living space with one of our designers from California Custom Decks is the perfect solution to finding the balance between a hectic lifestyle and nature’s health benefits. Each of our clients are unique and the designs for their outdoor living spaces need to be customized to suit their lifestyle. 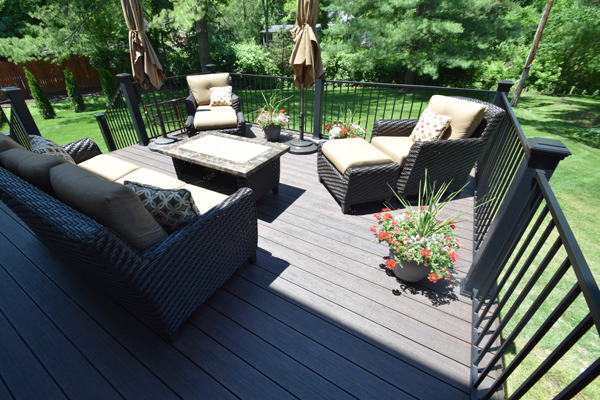 Some of our clients enjoy the simplicity of our synthetic decks. These more traditional designs provide our clients with minimal maintenance, a lovely aesthetic, plenty of Vitamin D and clean air health. 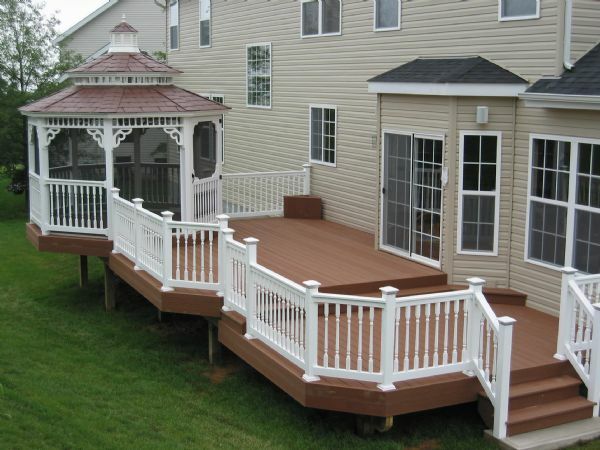 But we at California Custom Decks are not limited to simply designing incredible decks. Our teams work with our clients to create stunning gazebos which offer beautiful sanctuaries within their property; open air pavilions protecting our clients from harmful direct sunlight, but all the while providing beautiful access to all the fresh air benefits of the great outdoors. We also create pergolas that vary from simple square wood or vinyl columns to larger square and round pillars, mixing and matching the columns with the different styles of tops to create stunning outdoor living spaces. 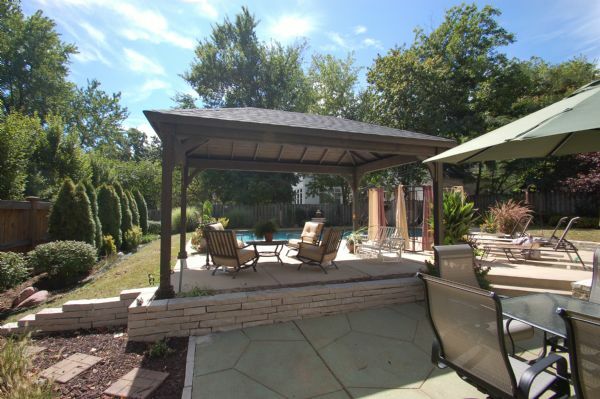 Life can be stress free with an outdoor living space designed to improve your overall health. Gather friends and family together for some fresh air, and fantastic conversation and give your health a boost today. 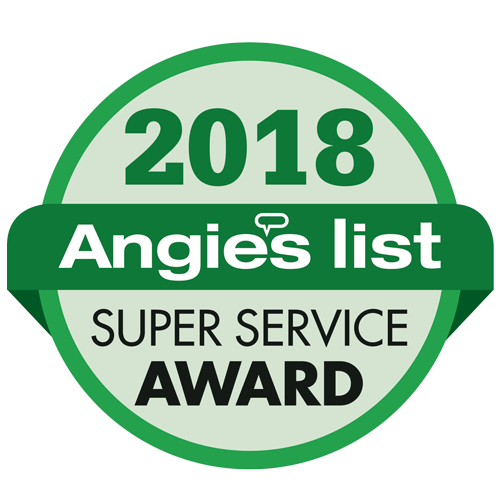 If you’re looking to extend your home’s living space to the outdoors, call us today!